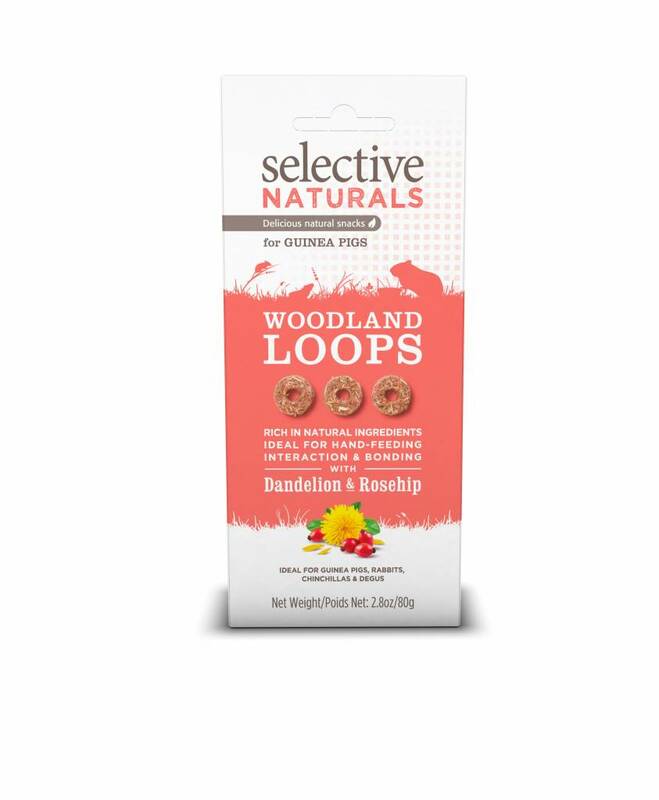 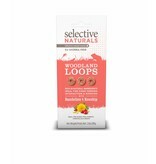 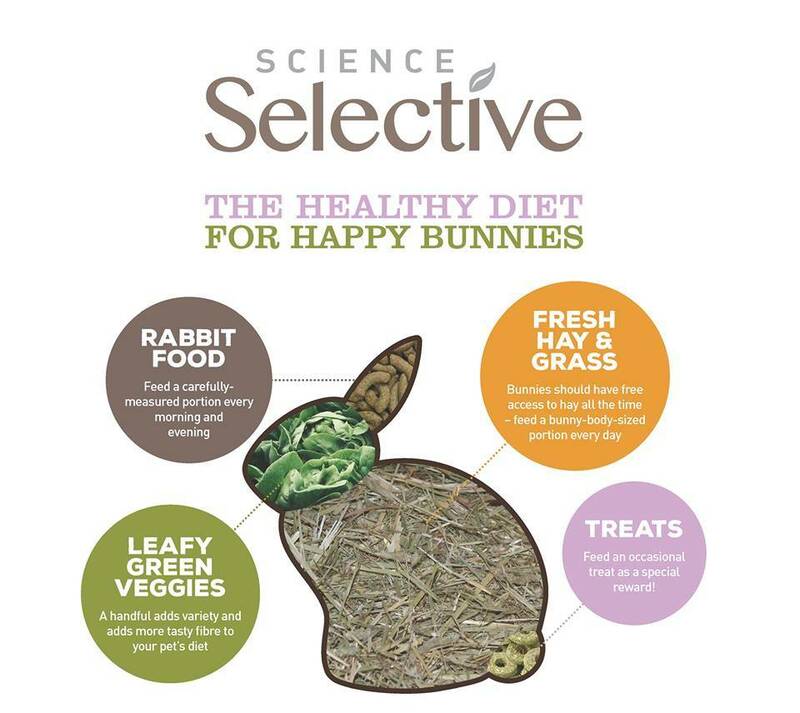 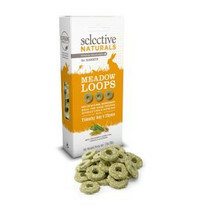 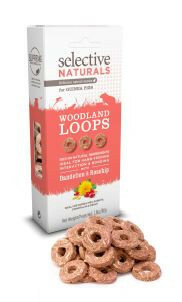 The Supreme Selective Woodland Loops are small round snacks for guinea pigs, rabbits, devotees and chinchillas. 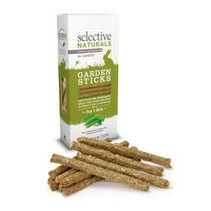 These tasty snacks are rich in natural ingredients such as Dandelion & Rosehip. 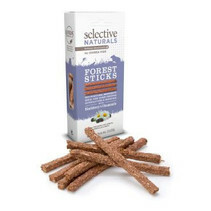 Thanks to the high fiber content of 14%, digestion is optimally supported. 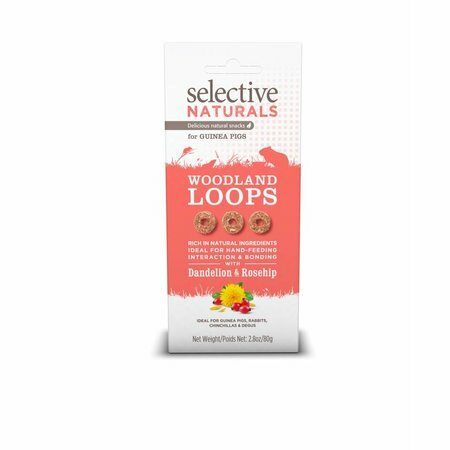 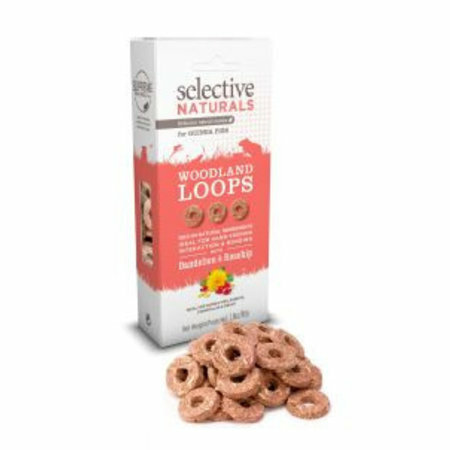 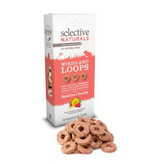 The Selective Woodland Loops are also ideal to get out of hand or as a reward during training. 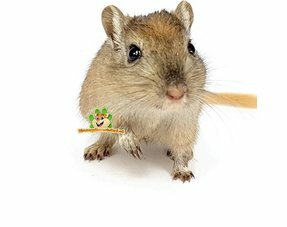 This promotes interaction and strengthens the band! 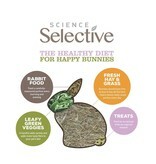 Add to the daily diet or hand out. 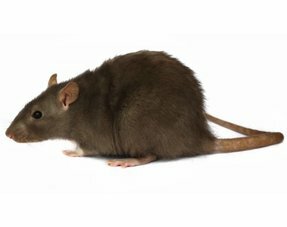 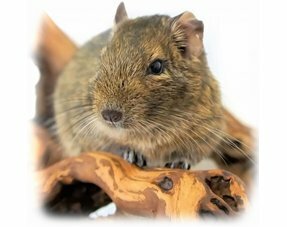 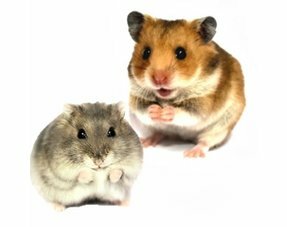 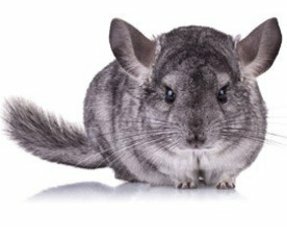 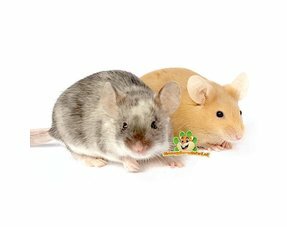 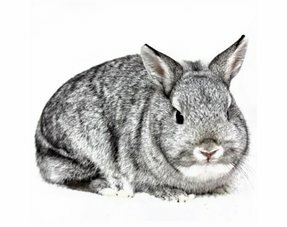 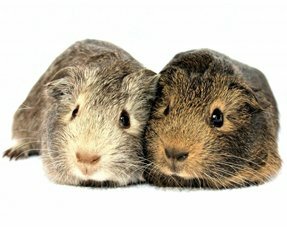 Give your rodent 2 - 4 treats a day, depending on the size of your rodent.